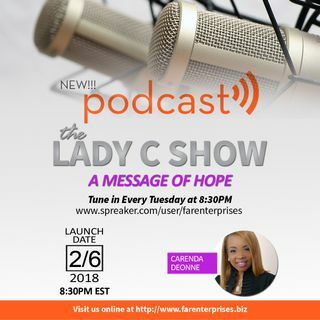 Join Lady C for the first podcast of 2019. Listen to what you must do this year in order to soar. Lady C gives practical insight and wisdom as you embrace this new year. You don't want to miss this podcast.